Sherman Hemsley, known for his starring role on "The Jeffersons," has died at age 74. Although the cause of Hemsley's death is unclear, TMZ reports that the actor passed away at his El Paso, Texas, home. Hemsley made a name for himself as George Jefferson, carrying the iconic sitcom for a decade and earning a 1984 Emmy nomination for his work as lead actor in a comedy series. The actor went on to appear on a handful of other classic television shows including "The Fresh Prince of Bel-Air" and "The Hughleys." He also starred as Deacon Ernest Frye on the NBC series "Amen" for several years. The Philadelphia born and raised sitcom actor was also an accomplished singer, recording the 1989 single "Ain't That a Kick in the Head" and releasing his R&B album, "Dance," in 1992. Before becoming a household name, Hemsley served in the Air Force for four years -- dropping out of high school to do so -- before going on to work for the post office for eight years. Hemsley had no wife or kids. Click over to TMZ for more details. UPDATE: Hemsley was reportedly found dead by his nurse. 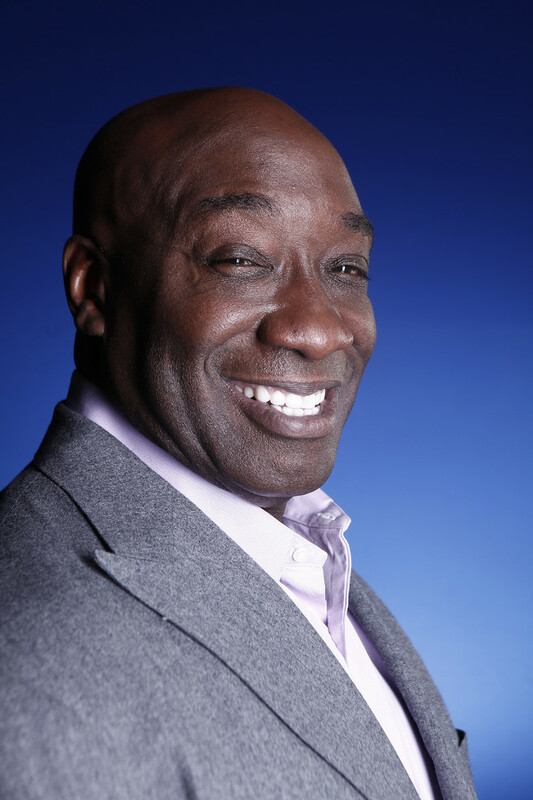 "The Green Mile" actor Michael Clarke Duncan died at the age of 54 on Sept. 3, 2012 in a Los Angeles hospital after nearly two months of treatment following a July 13, 2012 heart attack.